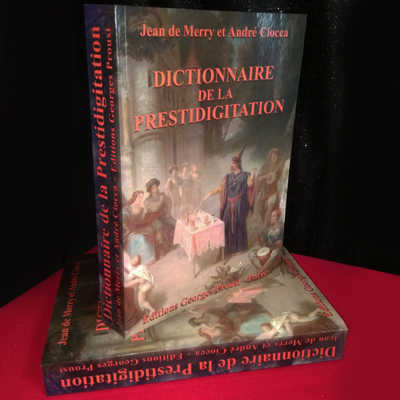 John Mendoza is a legendary figure in close-up magic and his books and manuscripts can be found in just about every magician's library. In addition to his own effects and routines, John has also authored books for such notables as Don England, Chris Kenner and Dan Fleshman. 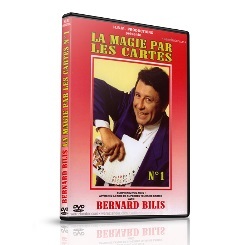 For over 35 years, he's made his living performing close-up magic and in this remarkable set of DVDs, John shares the secrets of that success. These are the tricks that have taken John Mendoza literally around the world - they're the very best effects that this world-class entertainer has to offer - and now they can be yours.